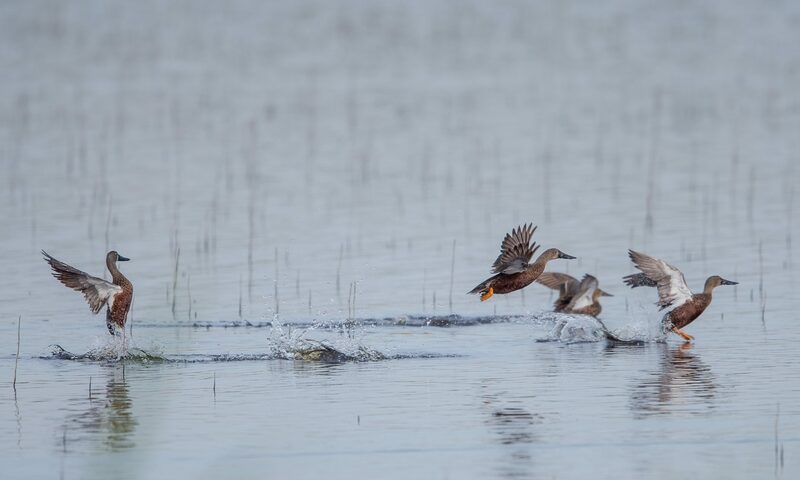 These animals are mostly active at night, coming out after sunset to feed on grasses and similar native vegetation. They can still be seen during the early mornings as well, and even later in the day, if the weather is cool or overcast. During the heat of the day, they sleep in large burrows that they dig themselves, using their strong claws. To stop the female’s pouch from filling up with dirt while they dig, which would make things very unpleasant for the young Wombat inside, the pouch opening faces backwards. The young Wombat stays in the pouch for up to 10 months, and will stay with it’s mother for a further 10 months, before heading off on it’s own. There are three species of Wombats in Australia, but the Common Wombat is the only one to have no hair on it’s nose! We had headed to the area in search of all sorts of wildlife, as this area is one of New South Wales’s richest wildlife areas. 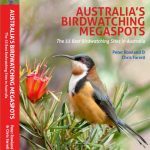 By that we mean that you can see a very large number of different species and, as we mentioned in the introduction, we saw heaps! On the first night though, as we were heading out with our spotlights and cameras, we came across a Wombat, just coming out of its burrow into the dark to feed. This individual was very accepting of us, and we managed to get a number of pictures of it, before it rambled of. Well, it didn’t really ramble, it moved surprisingly quickly indeed. While we were happy to get some night shots of these small hairy bulldozers, we wanted to try and get some pictures in the daylight. 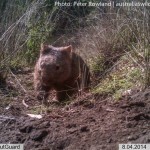 For a bit of fun we set up an infra-red remote sensor camera on a well-trodden Wombat trail to try and get some pictures. 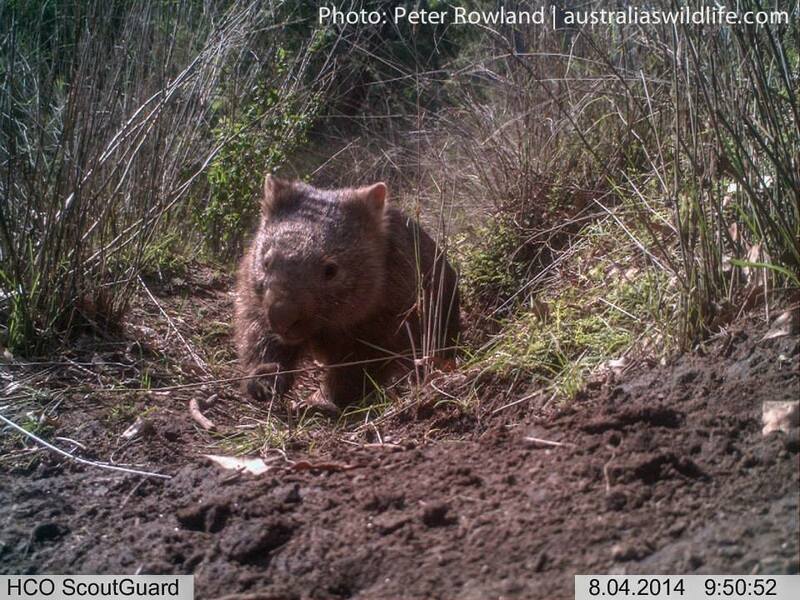 We were rewarded the next day with some images of a Common Wombat returning to its burrow after a night out. We were lucky to see a number of these awesome animals during the night, but this early morning picture was our only one in the daylight.